The Department of Posts is working to set up an insurance company after launching of a payments bank and the parcel directorate, Communications Minister Manoj Sinha said. “Departments of Posts is now reincarnating itself. After diversifying its business with parcel directorate and payments bank, the department has decided to set up insurance firm as a special business unit in two years,” Sinha told PTI. “The request for proposal to appoint a consultant for setting up insurance unit will be floated in the coming week,” Sinha said. 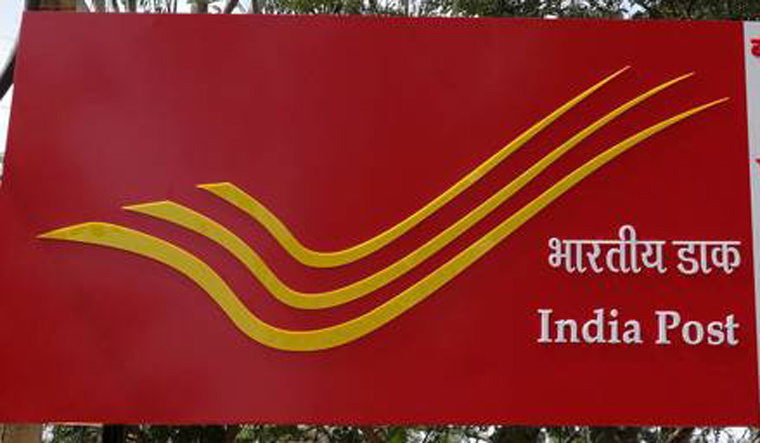 Prime Minister Narendra Modi launched India Post Payments Bank (IPPB) on September 1 that aims to take banking to the doorstep of every citizen by arming three lakh postmen and 'Grameen Dak Sewaks' with digital aids to deliver financial services. IPPB, which will be available through 650 branches and 3,250 access points immediately, scaled to all 1.55 lakh post offices by December 2018, is like any other bank but with a smaller scale of operations and without involving any credit risk. The freshly-minted payments bank will accept deposits of up to Rs 1 lakh, offer remittance services, mobile payments/transfers/ purchases and other banking services like ATM/debit cards, net banking and third-party fund transfers. However, it cannot offer loans directly, or issue credit cards. In April, DoP started parcel directorate which can independently take quick decision to push parcel and logistics business instead of following the long route of approval for even small steps like a change in parcel rates, bulk deal, special schemes etc. At present, the postal department offers one of the oldest life insurance schemes for benefit of government and semi-government employees―Postal Life Insurance (PLI), which was introduced in 1884. Rural Postal Life Insurance (RPLI), introduced on March 24, 1995, provides insurance cover to people residing in rural areas, especially weaker sections and women living in rural areas. As on March 31, 2017, there were 46.8 lakh PLI and 146.8 lakh RPLI policies across the country. Earlier this year, Sinha also announced the opening of PLI for professionals as well which led to a surge in revenue of PLI by Rs 6 crore in four months. “Entire postal department is transforming now,” Sinha noted.